Science, it is the one thing this mom doesn't like. But guess what? I was blessed with, so far, 3 kids who LOVE all things science. This is the one subject that I dread planning for a whole year!! What in the world do I do? 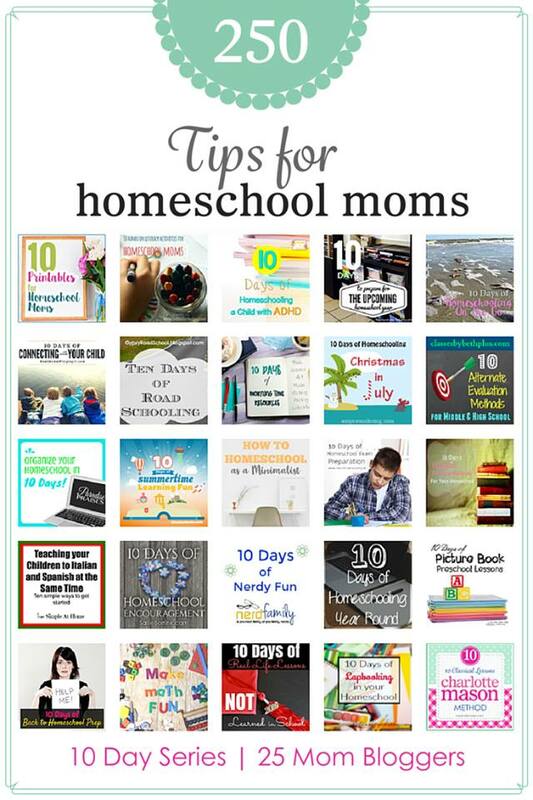 Oh, wait, I homeschool and can have fun with it! How do I do that? Well I through in Nature Study for our science. 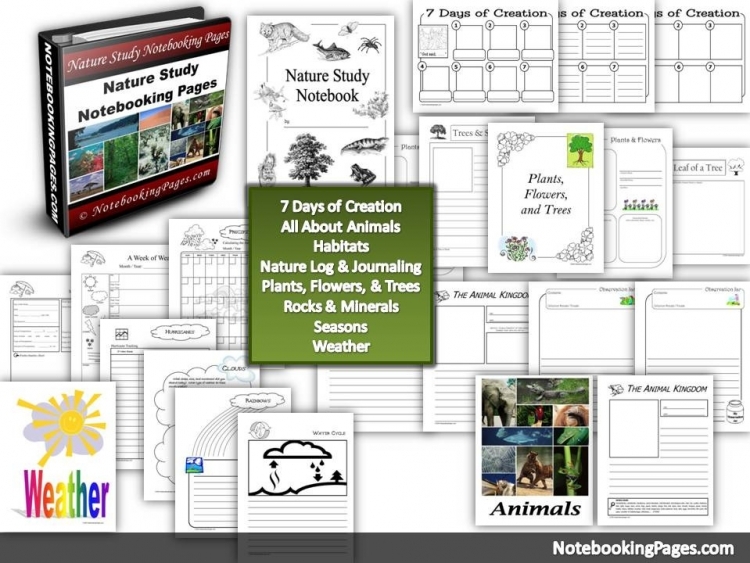 Nature Study, this thing that I had never heard of until I started the whole homeschooling thing. This magical way of including science is a great way to study science all year round. If you think about it, nature is science and nature is constantly changing. Along with that, nature includes so many different things, you can never really get bored from it. If you find something that interests your child more than another, you can stop and build on that for a while. Did I mention this was magical science? This isn't that hard. We just started. And that is just it. We didn't go overboard. 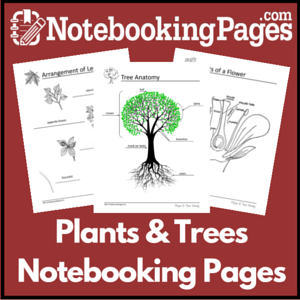 We didn't purchase anything, other than a membership to NotebookingPages.com (this site is great for nature studies, check out our review). We didn't plan anything, other than the topic we would be looking at that week, and that often changed as well. 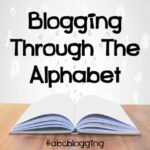 So, how did we start, and how should you? Go outside! That is it. Bring some paper and just write or draw about what you see each day. You have done your first nature study. Does your child have a question about what they saw? Research and learn about it! 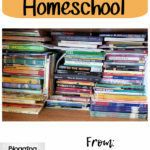 This is the best part of using this for year round homeschooling. Each season changes. Along with the changing of the season, you will notice a change in nature. Your child will be able to see that the tree they drew a picture of just a month ago has changed. They will see that the clouds are different with the different weather patterns and they will feel the change in the air around them. You have to see what they are noticing and just explain it. Find a book on it and read to them (here is a great list for you to look at), or have them research it themselves if they are old enough. Simple! Do you need a few ideas of what to have your child look at? 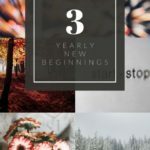 Here are some fun ideas that follow the seasons. Spring the time of new and fresh. You can start your study of a tree or two. See what it looks like now and compare it to later. Take pictures or draw them. See what birds are around, spend some time researching their migration, see if they will be around all summer or are just passing through. And of course, pay attention to the change in weather. Keep a weather log and compare the similarities that you notice. Summer is when most kids are busy playing they don't slow down unless they are directed to. They miss out on a lot of beautiful things. Spend some time noticing the changes in the trees you are watching. Are there different insects around, different birds? This is also a great time to take your nature studies to the night. The temperatures are cooler yet not too cold. Go out when it is dark and see the nocturnal animals. Talk about what this means, and why we have them. This is our favorite time…staying up late and going out in the dark! Autumn is when you will notice your trees changing. Find out why. Spend time looking at the beauty of it. Notice the weather again. Are you close to a river with trout to notice the change in them? What are the birds doing? How about other animals, like the squirrels or chipmunks? And your garden, have you been watching this change? All of a sudden things are disappearing from the plants while everyone and everything gets ready for the next season. Winter brings major changes in the weather here in Minnesota. We find that we can't get outside as often and spend some time studying the weather (notice this is a constant). We see the change in the tree we have been watching and find that some of our favorite birds are gone, while the squirrels are a lot fatter. This is also the season that we don't spend as much time outside. But we love to watch the birds on the feeders from the front window. Through all of these seasons, we are also able to look up at night. We can see the changing of the stars and constellations and we are able to spend time learning about the rotation of the earth that makes the seasons and the stars change. 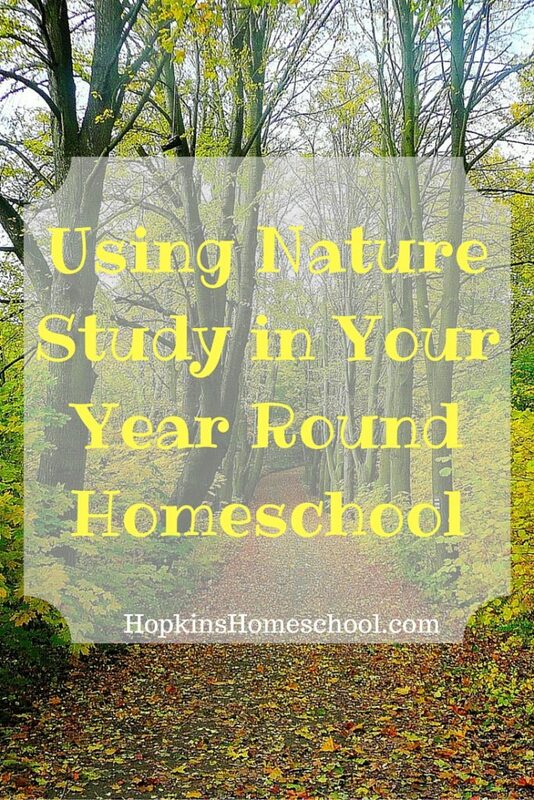 These are some simple ways that you can use Nature Study year round to make science fun in your homeschool. As your child gets older, you may have to add more, but during the early years, this is the best and most fun way to learn all year round! 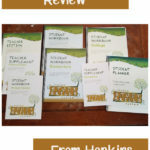 Have you ever done nature studies in your homeschool? What was your favorite? 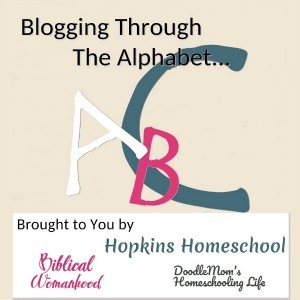 Remember to check out the rest of the moms who are sharing tips with you for this fun 10 Day Series!